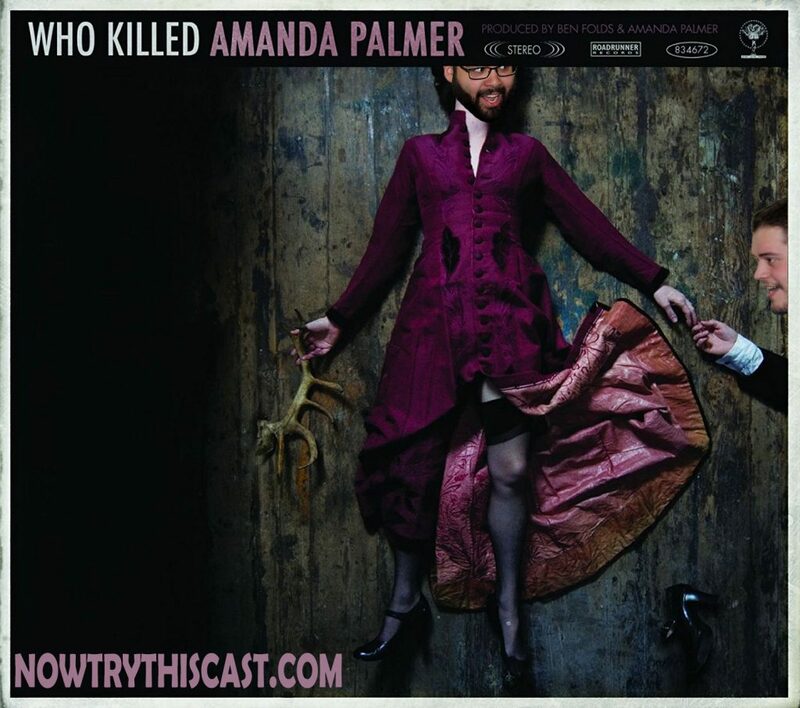 Episode 45 – Nick challenges Marcus to take the full Amanda Palmer experience! Can Marcus handle having to read, listen, watch, and listen some more to have the full punk cabaret experience? Will Nick gush way too much about his favorite musician?? Does a podcast work when you’re just talking about music??? You’ll have to listen to find out!! !